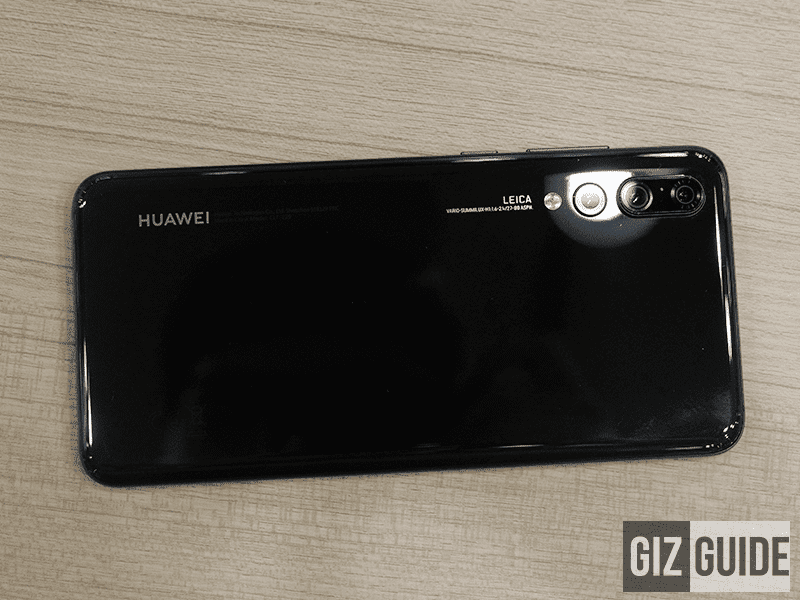 Huawei CEO: US spying rumors are "groundless suspicions"
Home / huawei / mobile / news / Huawei CEO: US spying rumors are "groundless suspicions"
According to an interview of CNET to Richard Yu, the CEO of Huawei consumer business group, all the US spying rumors are groundless suspicions only. Huawei says that it is quitting US despite the US government's national security concern. Huawei will still be commited in maintaining its US operations even if they don't have a major retailer or wireless carrier. We are committed to the US market and to earning the trust of US consumers by staying focused on delivering world-class products and innovation, Yu told CNET in an email. We would never compromise that trust. Yu dismissed all the concerns regarding security even if they have come under fire from the US government. In case you missed it, heads of CIA, FBI and NSA unfairly advised all Americans not to purchase or use Huawei products and services last February due espionage concerns. As a result, AT&T and Verizon pulled out their plans to sell Huawei phones, the Mate 10 Pro flagship smartphone in particular. The security risk concerns are based on groundless suspicions and are quite frankly unfair, Yu said. We welcome an open and transparent discussion if it is based on facts. We work with 46 of the 50 global operators, Yu told CNET, and have maintained a very strong security record because security is one of our top priorities. Yu even stated that even without the US market, they can be the number 1 smartphone maker in the world. But, having a presence in the states could still help them grow faster. US still has 11.6 percent of the global smartphone market, the second largest in the world behind China. We recognize we are not a known brand in the US and we need to build our brand here, Yu said. Our first step is to win the trust of consumers. Last 2017, Huawei's net profit increased from 28.1 percent a year ago. The company also shipped 153 million smartphones last year. Apple and Samsung are the only phone makers ahead of Huawei right now. Recently, Huawei launched their new flagship phones, the innovative P20 and P20 Pro. According to DxOMark, the P20 Pro with triple Leica cameras is the best overall camera phone in the world today.